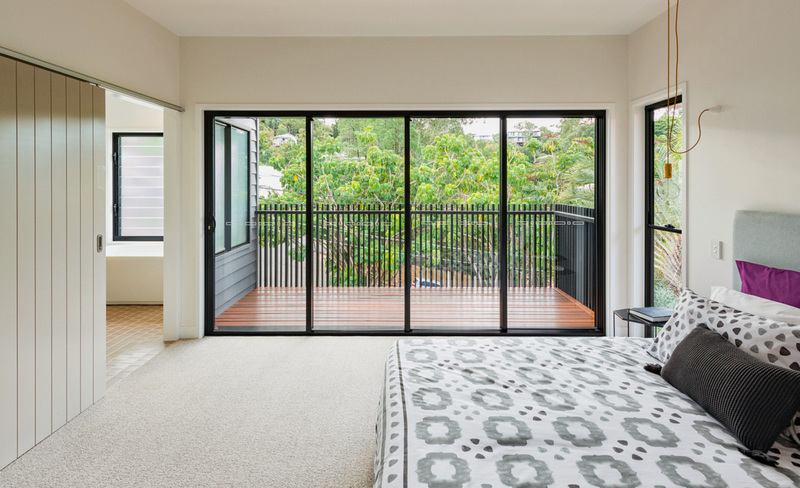 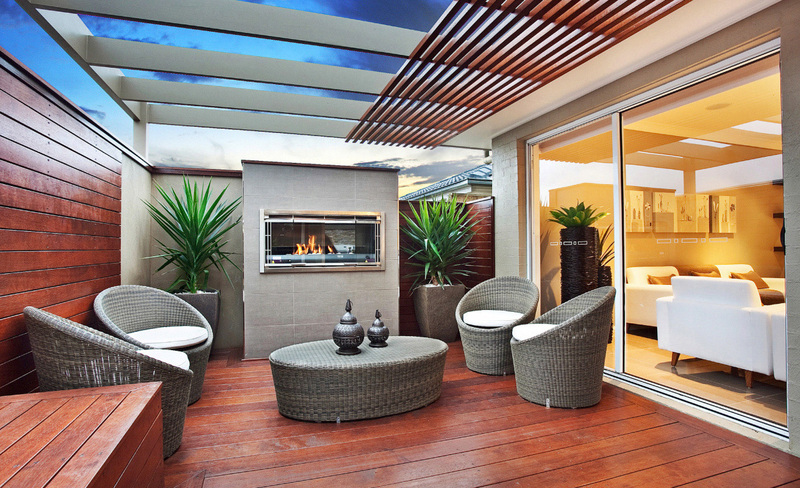 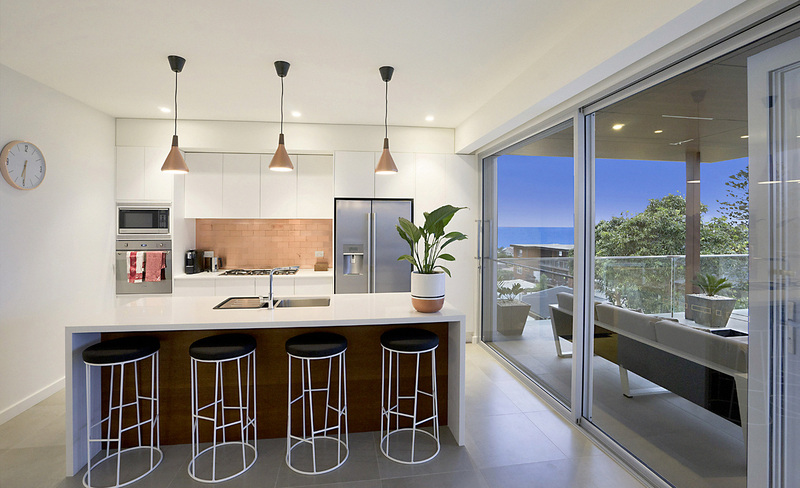 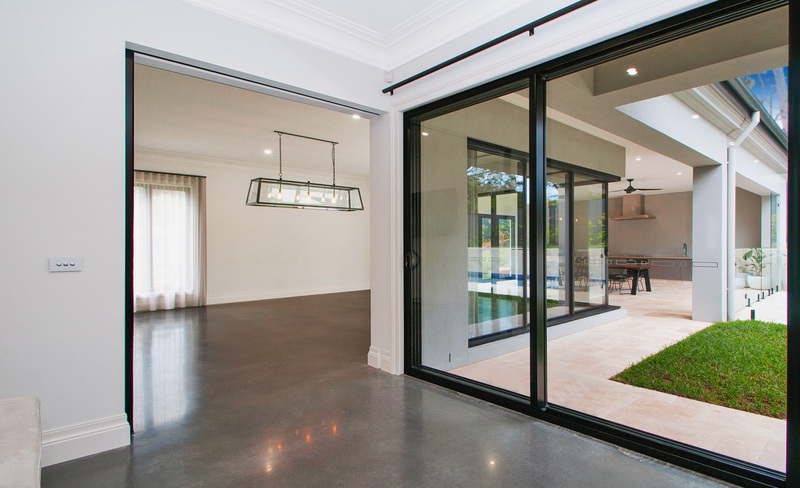 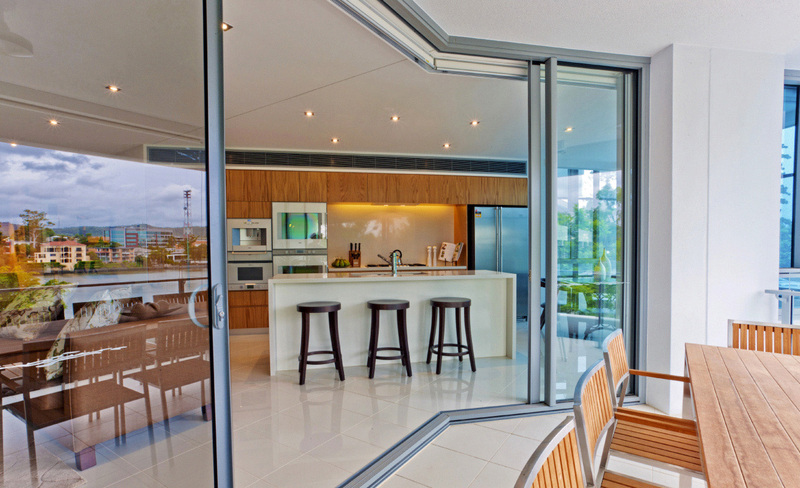 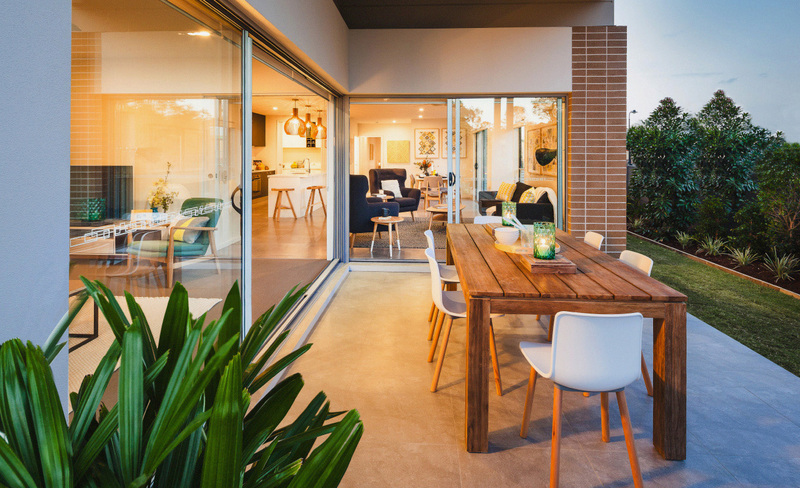 Frame your view perfectly with the bold clean lines of Suncoast Windows Sliding Doors. 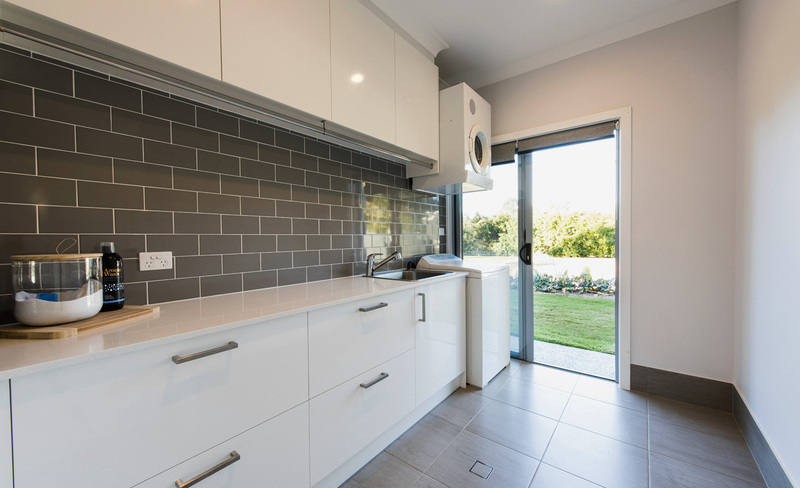 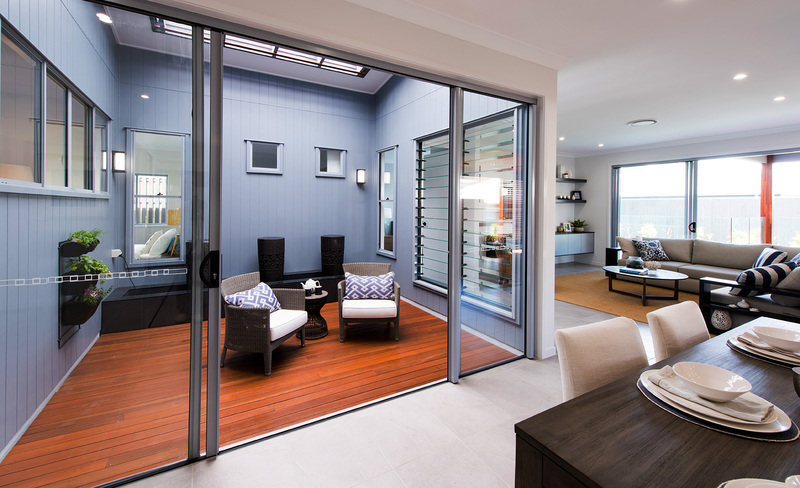 Sliding Doors are available in a wide range of aesthetic styles, configurations and colours to suit any design application. 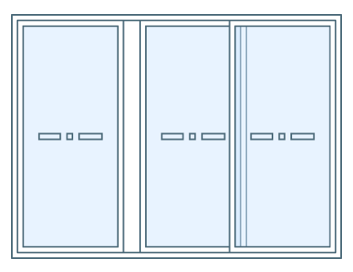 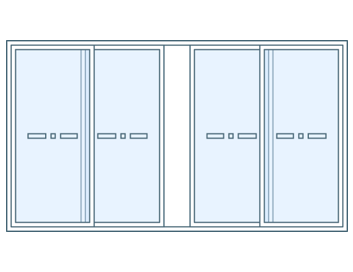 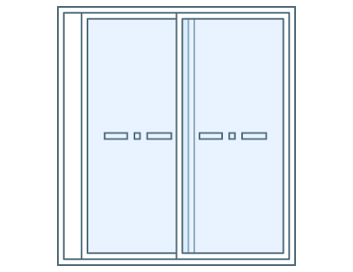 They provide double the entry width of normal doors. 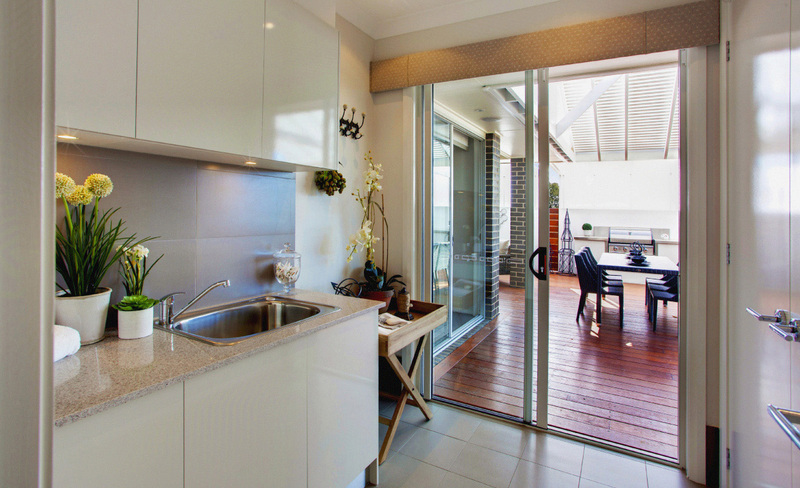 Quality design and construction adds strength, excellent security and durability for years of effortless use. 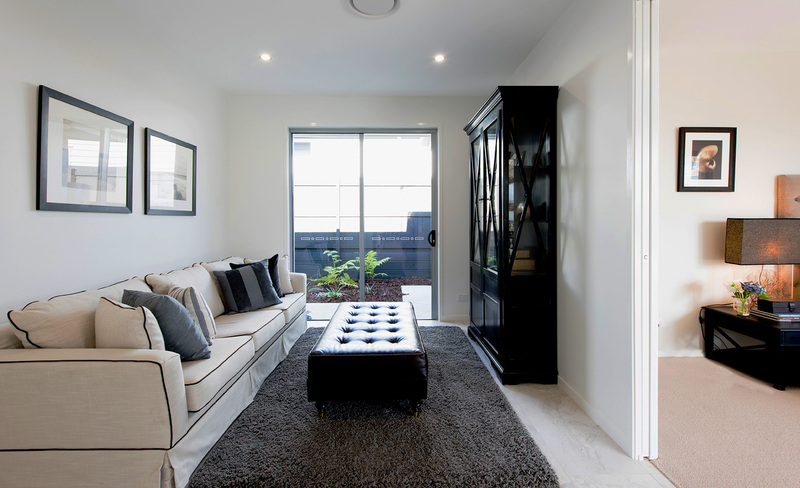 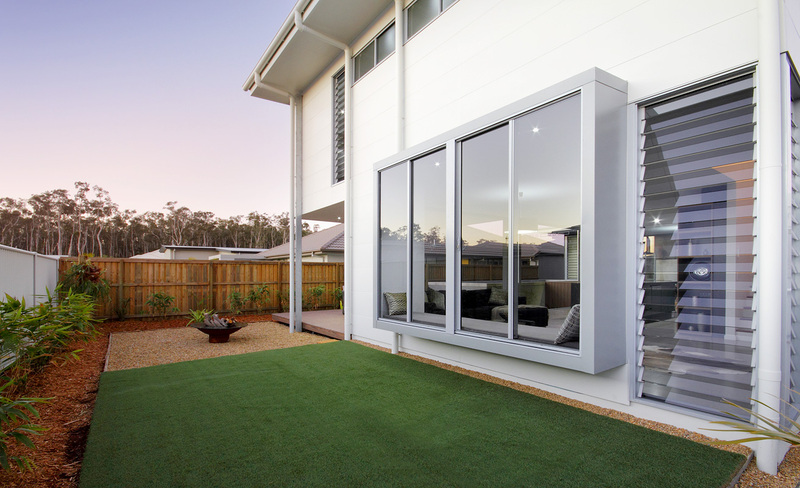 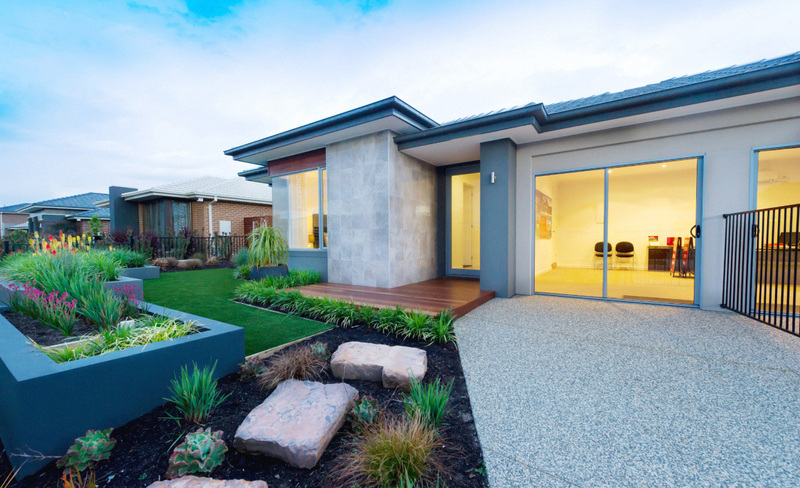 The Suncoast Windows Sliding Door range is available in our Signature, Essential and Commercial design options.